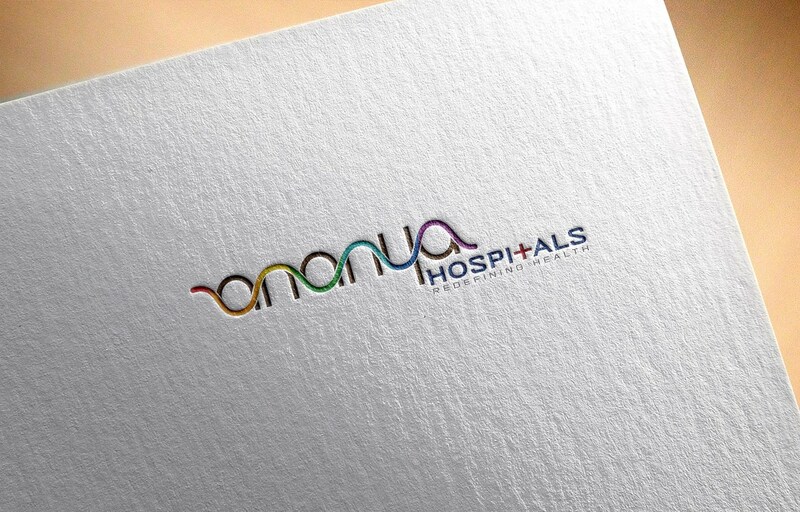 The hospital corporate identity package included logo design, which was done in an impressive way. The sinowave across the logo font indicates the multispecialty services through the use of various colours. A distinct and differentiated logo for the hospital.